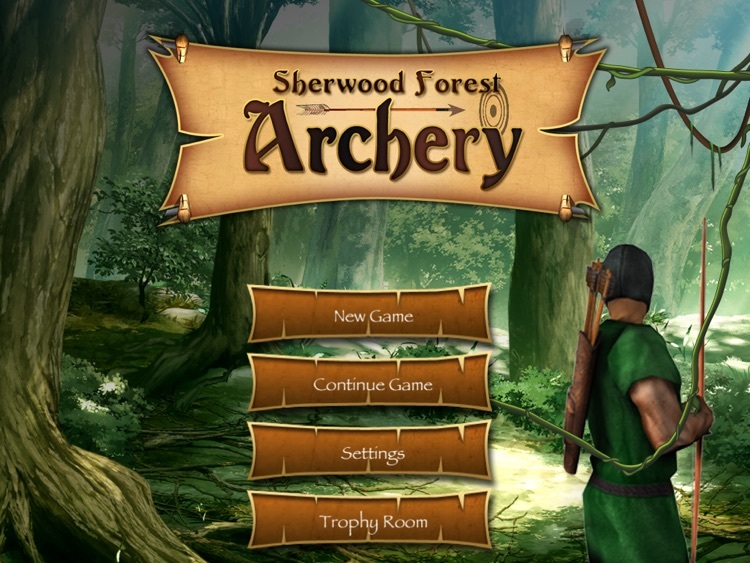 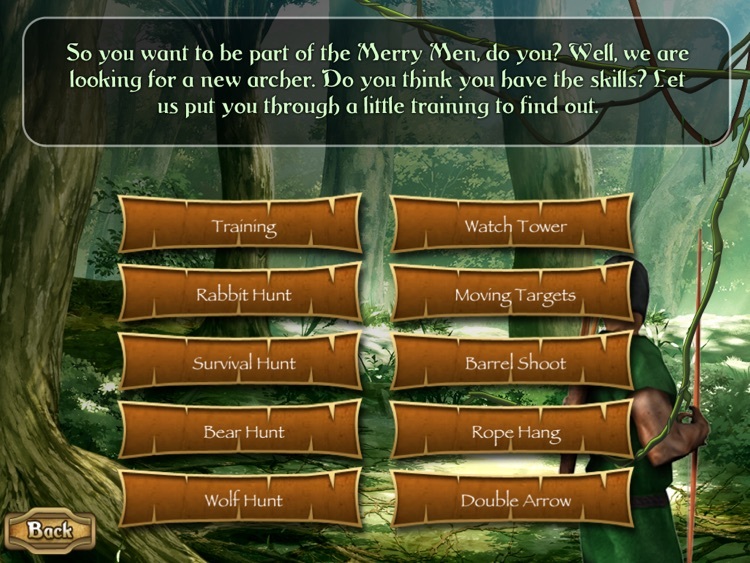 Sherwood Forest Archery HD - Free by Revolution Games, Inc.
Download Now Free - See if you can be part of the Merry Men by testing your skills in Sherwood Forest Archery HD. 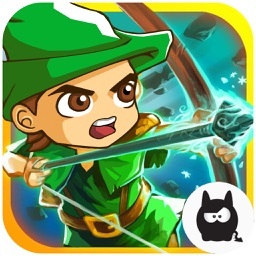 "Overall, the game is fun and definitely provides some solid entertainment..."
>> Top 10 Game in over 15 Countries for iTouch/iPhone Version << Now in HD for the iPad. 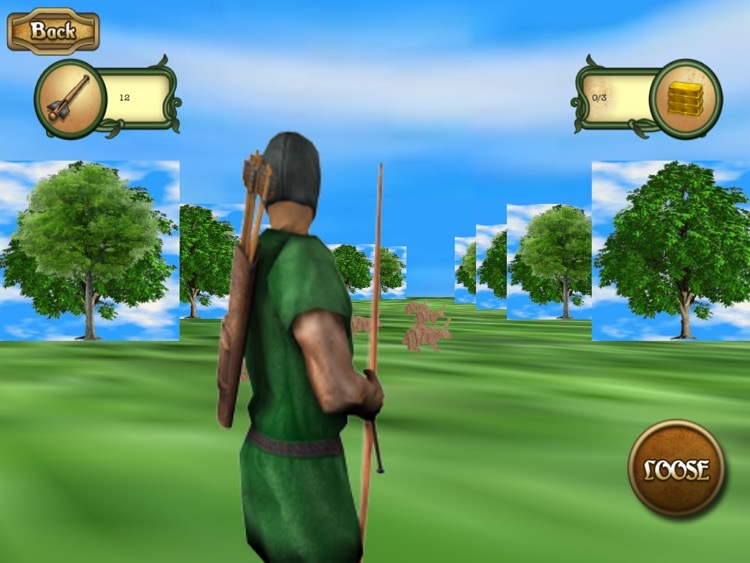 Game play is fully controlled by Accelerometer movement. 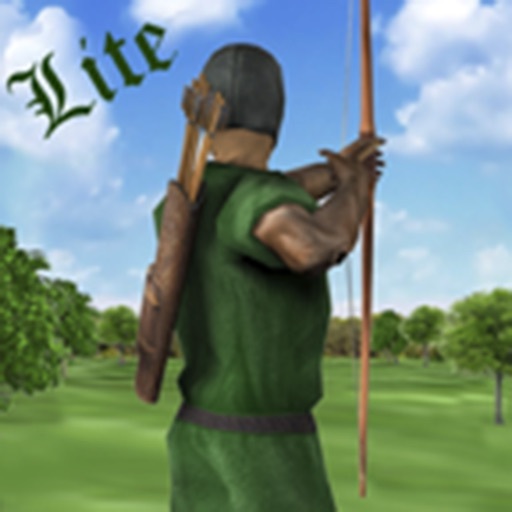 Tilting and moving along to guide your arrow to the desired target throughout the game. 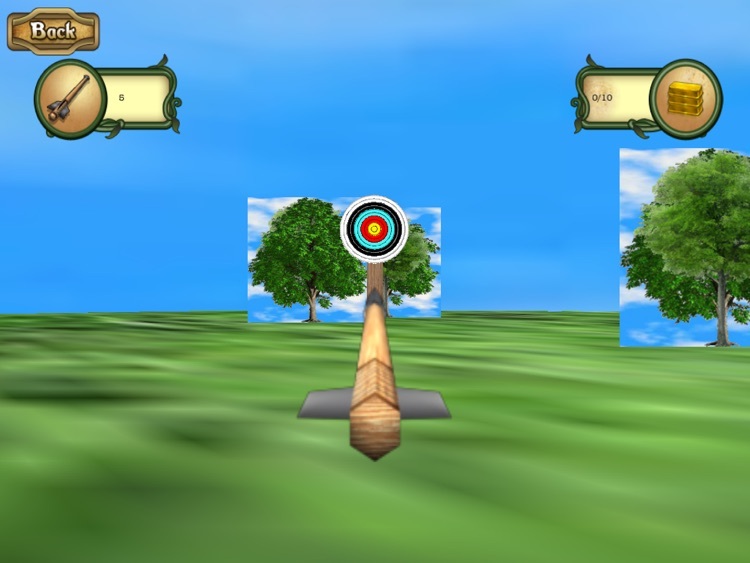 Game play is fully controlled by Pinch to shoot the arrow. 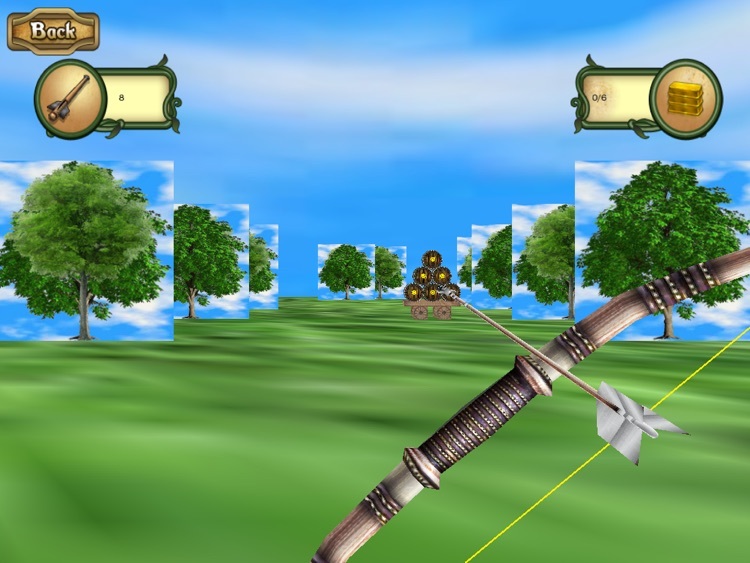 Use the laser to guide your arrow to the desired target throughout the game. 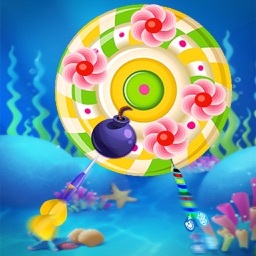 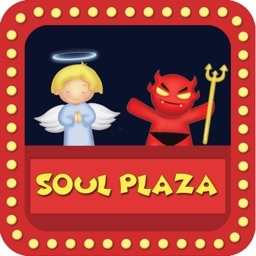 6 FUN LEVELS for Free version. Please Rate us! 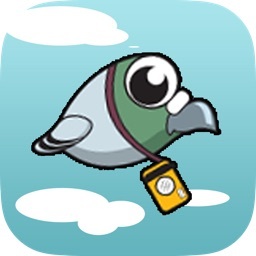 The better the Ratings the more updates we can provide to everyone!